Belly up. 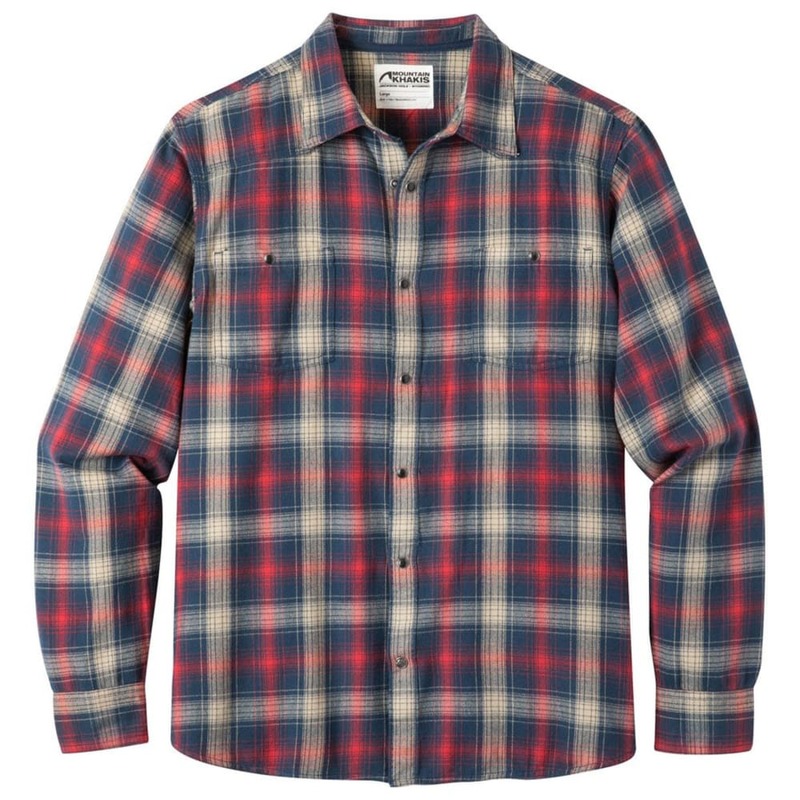 This rowdy western shirt with custom pearl passion snaps and buffalo check is your ticket to the mountain culture. Time to go punch those fun tickets. Did we mention passion snaps?